SHOUSE is a collaborative project between Ed Service and Jack Madin. Bunkered down in their Collingwood studio they have spent the past winter perfecting their weirdo underground live-house system, and inviting in local singers and musicians to collaborate. 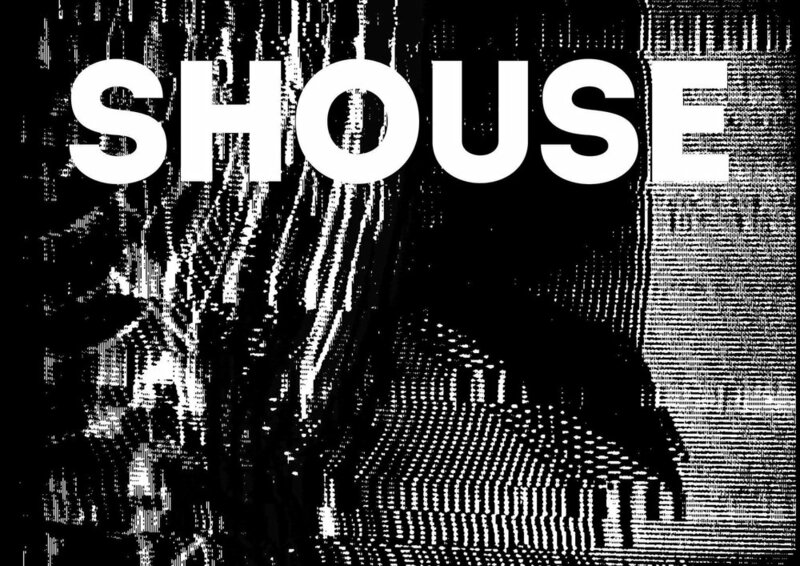 The first three SHOUSE singles have been a series of experiments, helping to develop a signature SHOUSE sound and featuring a range of incredible vocalists. The first two singles 'Support Structure' and 'Whisper' are sung by Mohini and Maia respectively, the two halves of HABITS, and the enigmatic Rachel featured on latest single 'Without You'.